What are your most fond memories of your childhood? 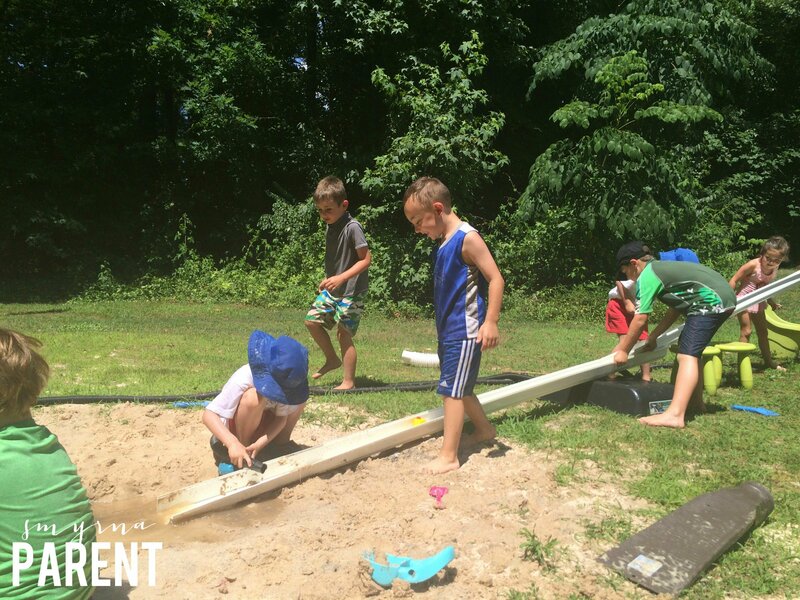 My favorite childhood memories involve unstructured outdoor play. 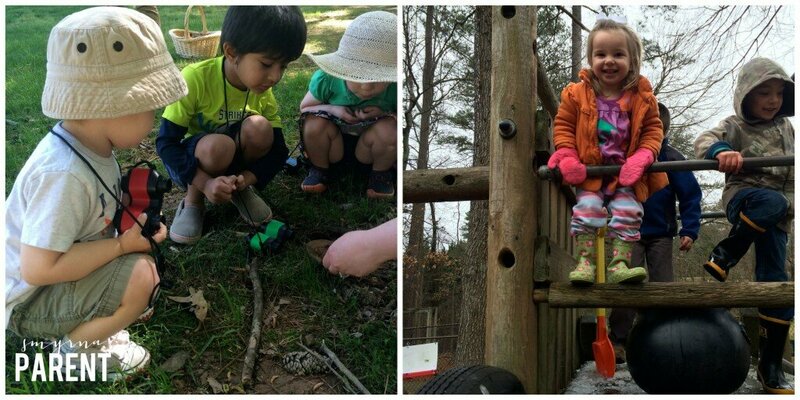 Chances are your favorite childhood memories involve play in nature too. Growing up in South Florida offered me year-round opportunities for exploration (most of the time barefoot) and play outside. We made our own outdoor houses and created soups from the star fruit and oranges that fell from the trees in our yard. Yes, my parents were close if we needed them, but not hovering, worrying or controlling our play. My summers were spent in the woods that surrounded my grandmother’s house in North Carolina. My sister and I had a “mud kitchen” (before a “mud kitchen” was a thing) where we spent uninterrupted hours each day playing and creating. We made soups and discovered all kinds of treasures in those woods. Looking back to those childhood memories I realize how both of them were whole body, multi-sensory experiences that will remain with me forever. With the push today for children to learn academics earlier and earlier we have forgotten what is most important for children. There are plenty of studies that show that there is no short-term or long-term advantages to learning to read or write early (pushing these skills too early can actually have harmful effects), but schools continue to push away. How did we forget that the work of childhood is play? 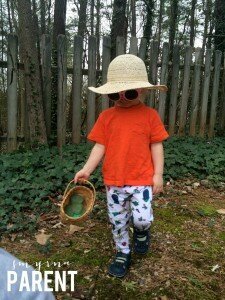 What about the full-body sensory experiences that we remember having as children? As Fred Rogers said, “Play is often talked about as if it were a relief from serious learning. But for children, play IS serious learning. 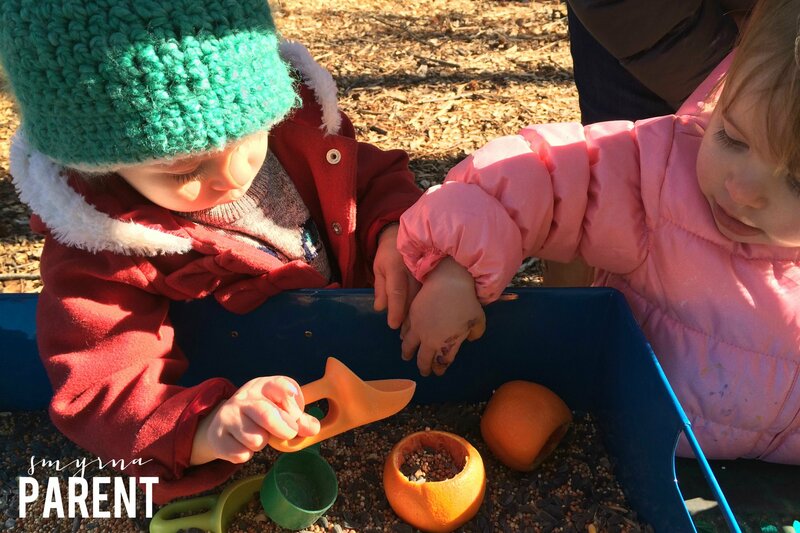 Play is really the work of childhood.” Through play, children learn social skills like sharing, cooperating and problem solving to name just a few. Play also offers numerous opportunities to acquire literacy, science, math skills, and let’s not forget creativity! And did you know play helps children (and adults) deal better with stress? I know for myself, it is play in nature that offers me relief when I am feeling stressed. In his book “How to Raise a Wild Child,” Scott Sampson says, “Compared to kids confined indoors, children who regularly play in nature show heightened motor control-including balance, coordination, and agility. They tend to engage more in imaginative and creative play, which in turn fosters language, abstract reasoning and problem-solving skills, together with a sense of wonder.” Aren’t these the skills we want our children to develop? Let us get back to the real work of childhood and create environments where children can experience the beauty of nature and the many benefits of play! Joy Nissley has four children and is the director and lead teacher at Natural Learning Alternative in Marietta. Natural Learning Alternative is a place where the small window of childhood is celebrated. 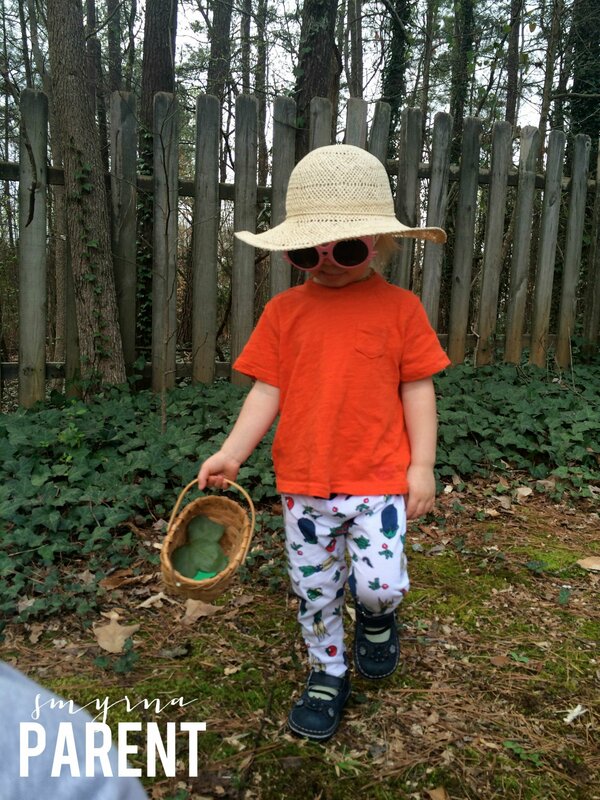 NLA offers a gentle play and season-led alternative to academic school for toddlers to age 9. Please email info@naturallearningalternative.com for more information and check out our Facebook page.